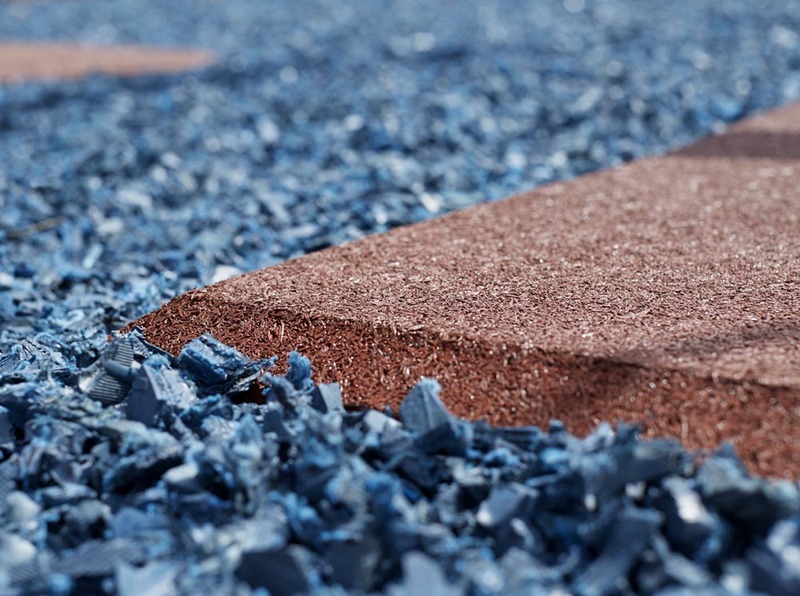 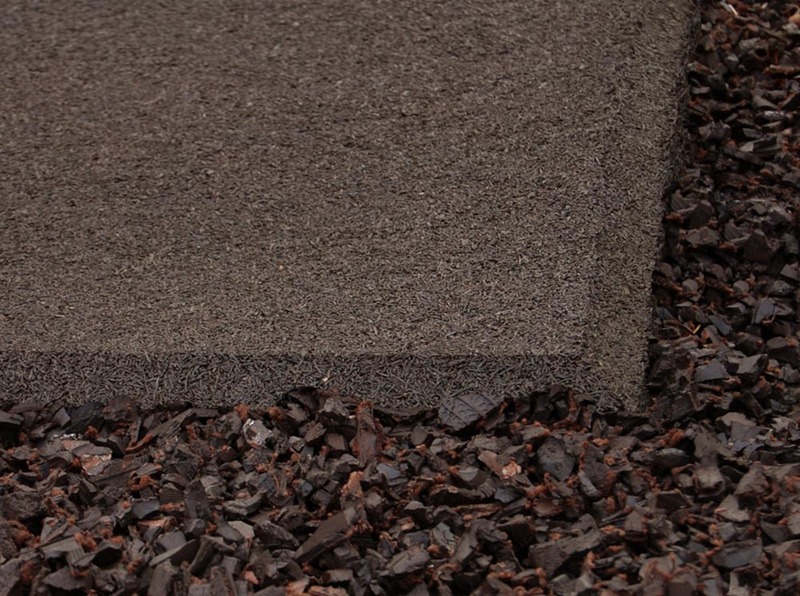 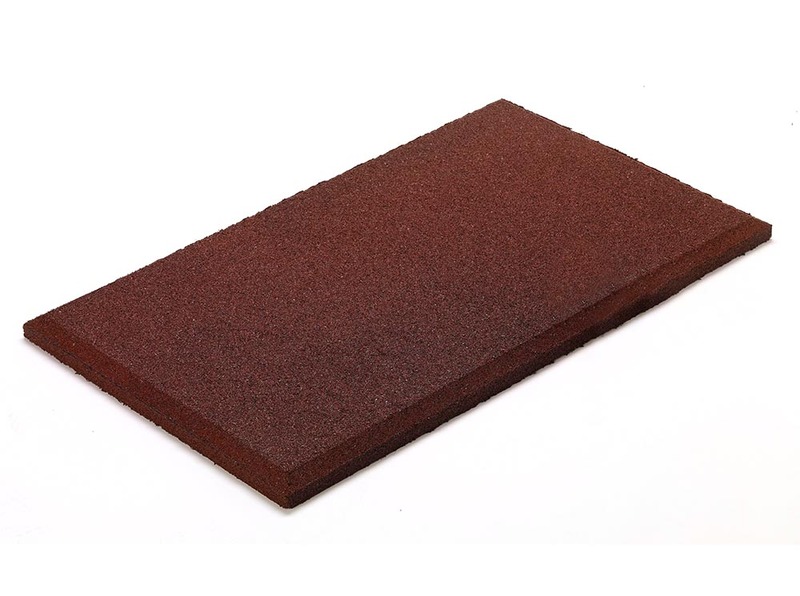 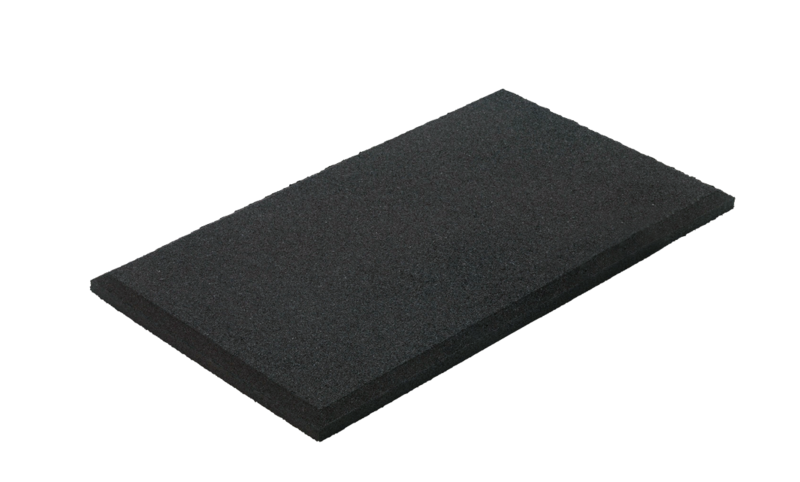 The longevity of our Rubberific Mats is second only to its versatility and functionality. 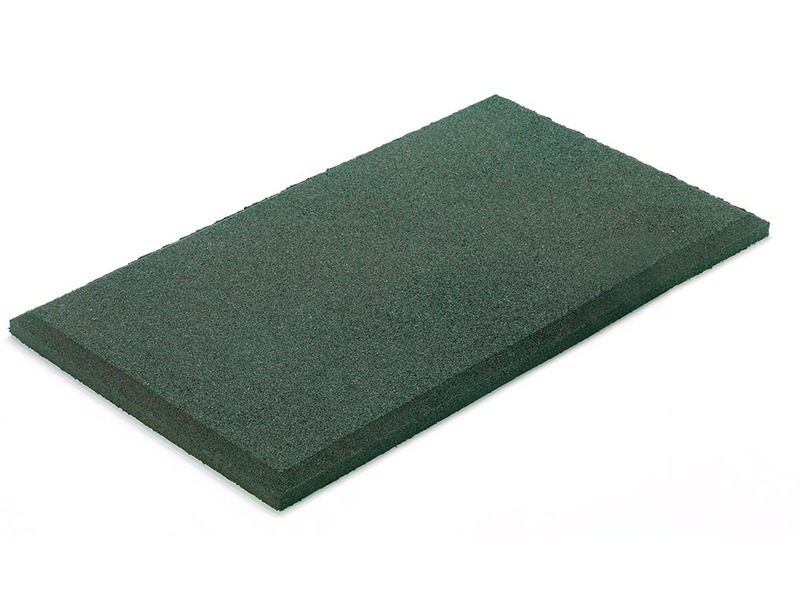 Made from 100% recycled rubber, these durable 32” x 54” mats are two inches thick and feature a beveled edge for a clean and finished look. 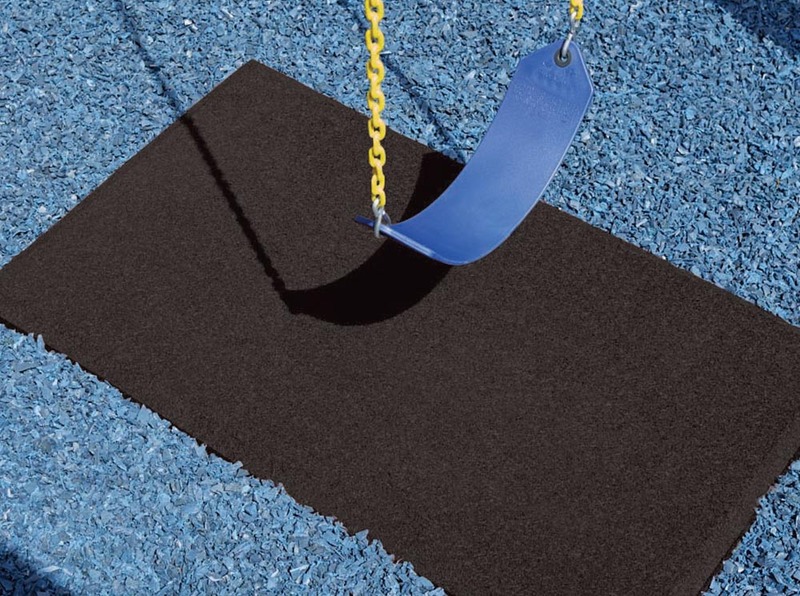 The primary use of these mats is below swings and slides in the playground where loose-fill mulch is typically kicked out by playful children. These mats stay in place, keep children safer and greatly reduce ongoing maintenance.